IT'S not easy to miss Tricia Henningsen's art. The Chinchilla artist's brightly painted saws can't help but draw the eye. 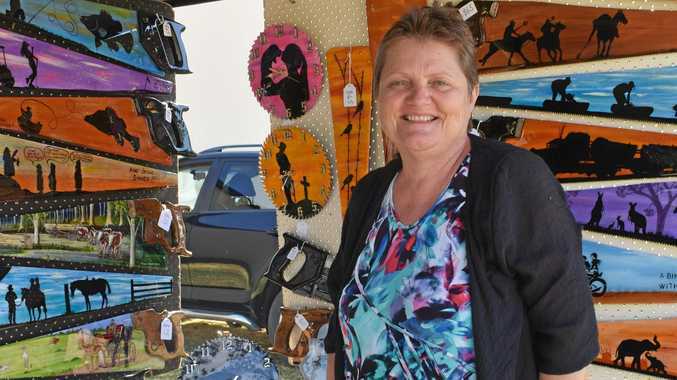 Mrs Henningsen is just one of the many stallholders ready to set up shop come Saturday, as Melon Festival gets into full swing. Her pieces can take up to eight hours to complete, starting with a recycled piece of metal her husband rust proofs, followed by painting, covering in resin, and the final details. "I didn't know I could paint at all until I left work,” she said. Jandowae's Ray Polzin will be at Melon Fest too, with his stunning woodturning. It's a hobby he began back in 1982, with each bowl taking hours to craft. Both artisans are eagerly awaiting the Saturday markets and the chance to share their craft. "Usually as much woodturning and timber I can produce I can sell,” Mr Polzin said. 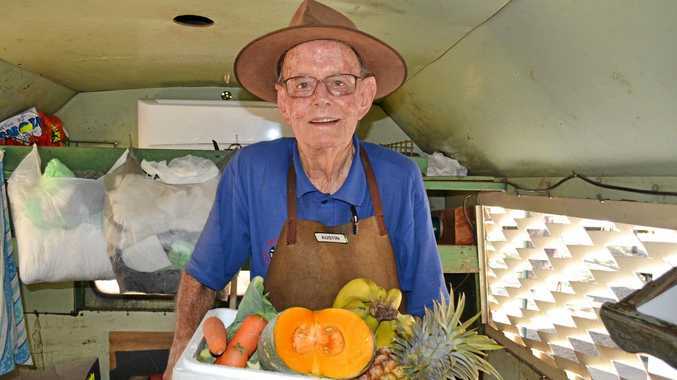 It'll be Mr Polzin's fourth time at Melon Festival, and he's hoping this time around it won't be quite so hot.